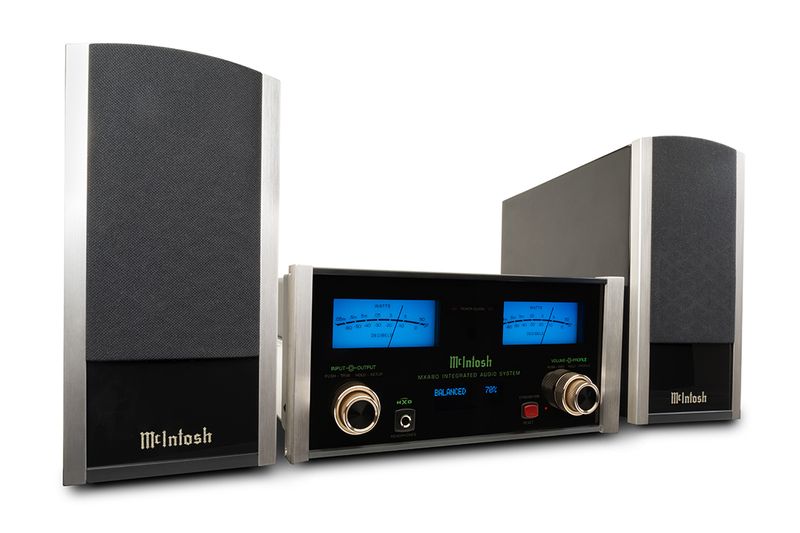 McIntosh creates powerful amplifiers for home audio systems – and they have been doing it for 75 years! These machines are stunningly beautiful. Most of their equipment is analog, using vacuum tubes in their amplifiers. The vacuum tubes are sometimes exposed, making them look futuristic and slightly alien-like. This is the perfect company for music lovers with an eye for design. McIntosh makes receivers, speakers, and turntables. Additionally, they create record players for a vintage sound that look like they are out of a time machine. You are sure to stand out with any piece of audio equipment from this company. Samsung is on a roll with some breathtaking TVs and monitors. Not only do they create some of the most advanced picture quality, but the actual design of the screens are also beautiful. The picture uses new 5k technology and has the widest color gradient on the market. To put the cherry on top, look into Control4 automation. 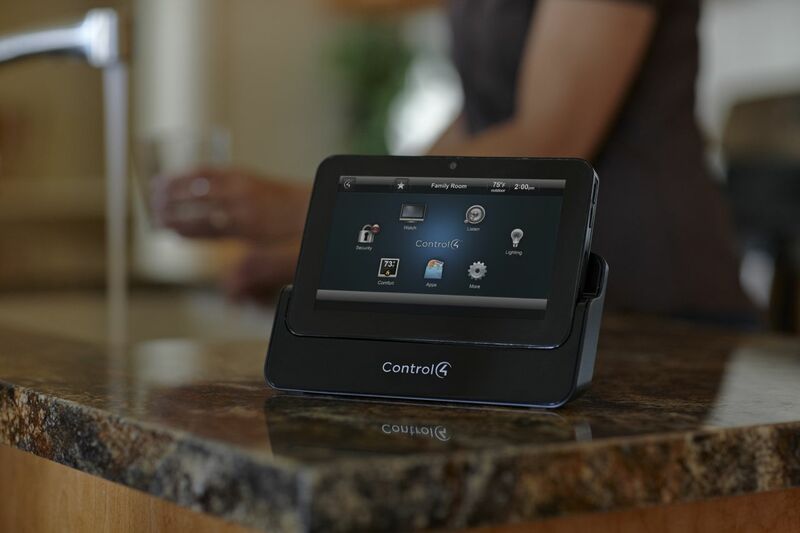 Control4 can turn your home into a smart home and allows you to control all of your entertainment equipment from one remote or even from your phone. This will certainly impress your family and guests. Also, according to one Ohio new home developer, when you add smart integration to your home design, it increases its value.